Specific cancers depend on certain signaling proteins to continue to progress. These are typically growth signal proteins. The proteins are usually arranged in a cascade—one protein activates another and that second protein in turn activates third. Eventually, proteins called transcription factors at the end of these cascades direct the cell to make more proteins that are specialized to make a cell grow and divide. Cancer cells arise because at least one of these signaling proteins is broken. It has a mutation in the gene that serves as the blueprint for the protein, and as a result, the protein may not be responsive to normal methods of checks and balances that keep a cell from dividing uncontrollably. These cancer cells then continue to divide and a tumor is formed. However, the signaling protein that initially was broken continues to allow the cancer cells to divide. The tumor is essentially addicted to this growth signal that has circumvented normal cellular processes. It is these proteins that targeted therapy is directed towards. 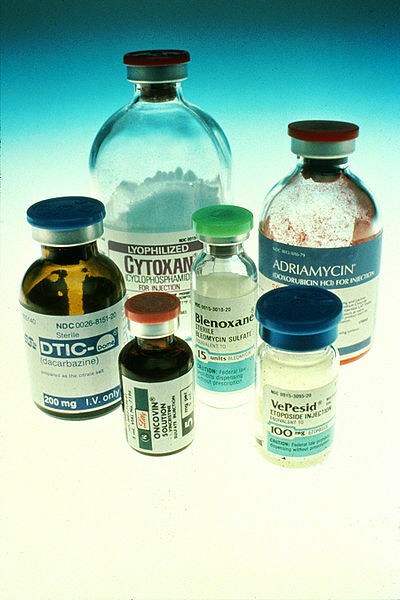 If a drug can be found or made that inhibits these proteins, the tumor will respond. So, are these treatments currently better than conventional chemotherapy? It depends on the specific person and the specific cancer that is being treated. Conventional chemotherapy works by targeting any rapidly dividing cells. Doxorubicin targets dividing cells by intercalating into DNA and killing the cell that is replicating DNA rapidly. Cisplatin works by joining different areas of DNA together that are not supposed to be joined. This blocks DNA replication and kills dividing cells. 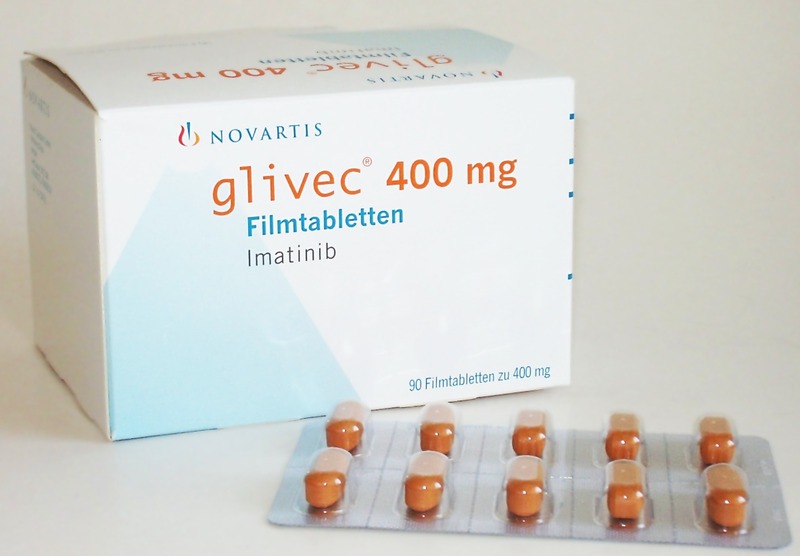 These drugs have been very effective in a lot of cases, so a lot of the time, especially if no effective targeted therapy is available, they are still the first line. However, they cause a lot of side effects, as there are many dividing cells in the human body, not just cancer cells. What are some current targeted therapies? As I mentioned, targeted therapy has already been accomplished in some cancers. 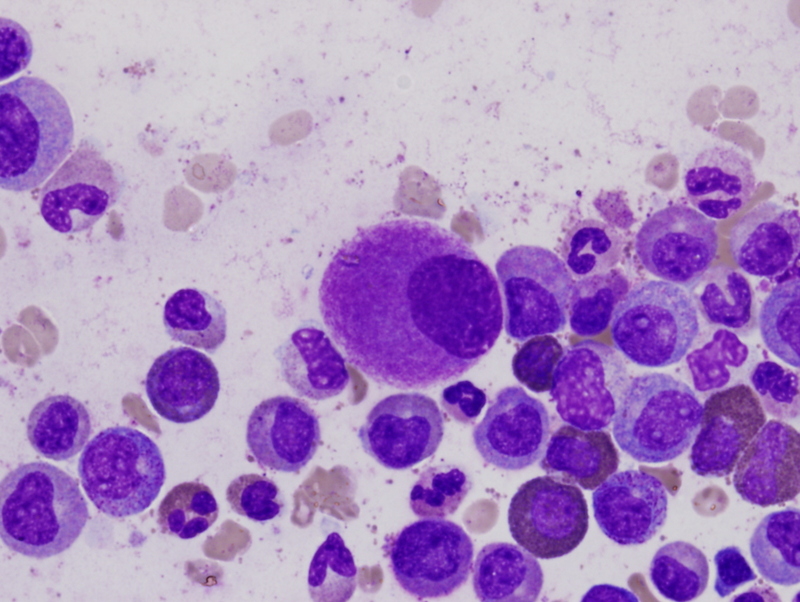 The drug Imatinib, an inhibitor of a certain class of proteins that some cancers become addicted to, was revolutionary in the treatment of chronic-myeloid leukemia (CML). Erlotinib, an inhibitor of a protein that sits on the surface of the cell and directs growth signals inward, is used to treat cancers that depend on that protein for growth, including subsets of lung and pancreatic cancer. Vemurafenib, an inhibitor of a different cell internal protein that signals growth (called BRAF), is very effective as a first line treatment for BRAF mutant melanoma. Herceptin (Trastuzumab) interferes with a certain receptor protein that some breast cancers depend on for growth signals. All of these drugs represent how targeted therapy can be used to fight the battles in the War on Cancer. Or as a May 2001 issue of TIME put it, “There is New Ammunition in the War on Cancer. These are the bullets”. What are the limitations of targeted therapy? One of the biggest problems that must be overcome with regard to targeted therapy is resistance— the tendency of some tumors to reoccur with resistance to the original targeted therapy. A good example is vemurafenib. The drug is very potent and very specific—it targets only mutant BRAF and can cause extensive tumor reduction in a matter of weeks. However, shortly after, some cells undergo a new mutation that allows the tumors to circumvent vemurafenib and reoccur with more vigor. A new drug is then necessary. Currently, it is a delicate balancing act to determine the best course of treatment for an individual, but targeted therapy is the future. When more targets are developed for more cancers, and when drug resistance is overcome as an obstacle, as it largely has been with CML and Imatinib, many more patients will live long and healthy lives following diagnosis and treatment.